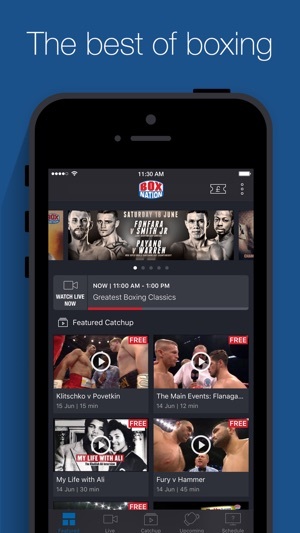 This is a great app and it’s just been updated to work better than ever...boxing videos and LIVE fights on the go who needs TV! Top stuff! Works best connected to wifi ofcourse otherwise you need to be patient while it buffers. 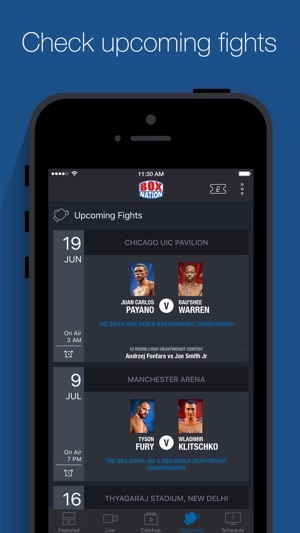 BoxNation has an exclusive output deal with TopRank so you can see some of the best fighters in the world live like Lomachenko! And in HD! 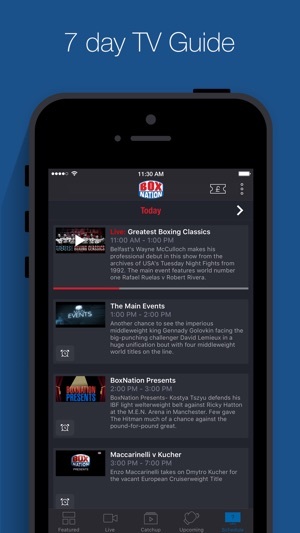 I’ll be watching this weekend’s grudge match between Selby and Warrington on the BoxNation app. There isn't one! It's none assistant, its only a email address. I have asked for my service to be suspend 5 times over 2 weeks and not we a reply only an automated reply to my email to say my email is in a queue and will be answered when they can!???? They are still taking 12 pounds a month from my card. And have been for about 14 month. its not Direct debit, it's a charge they take from my card. And I can not atop it u til they cancel it. Yet the will not contact me or answer my email for a request to cancel my a subscription. Be warned people atay away from this scam loop . Do not get the online service. It's robbery. And further more so frustrating. And they are thieves and crooks. 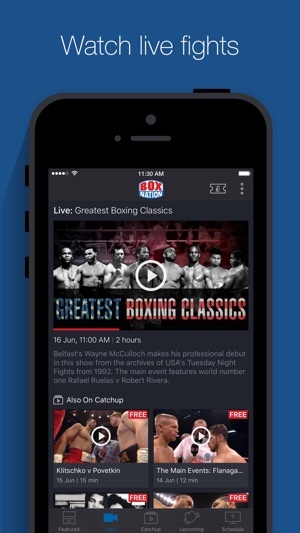 A sad way to make a living Frank warren !